Prices quoted are based on 100kg & does not include £35 handling fee. Moving can be stressful, but not when you are with MGS. Our team of professional relocation experts will take out the stress of moving by working on your schedule or will appraise your content and offer an affordable, easy, flexible moving plan from loading to unpacking. The whole process is given utmost care, providing up-to-date information for your peace of mind. All goods can be insured up to any value you require and according to your instructions, to ensure safety to your valuable possessions. 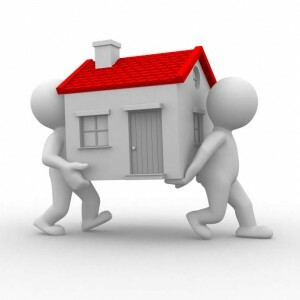 As dependable, honourable and reliable moving specialists we look forward to making your move a pleasant experience. Looking for Safe Storage! MGS will help you. 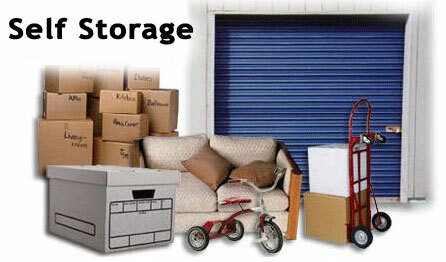 Whether you are scaling up or down or moving across town, we have the right storage solution to suit your needs. 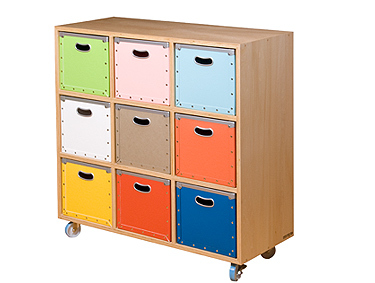 We offer a complete storage solution from a simple item to full household. You can now keep your belongings in a clean, dry, secure environment, while selecting the size of your storage unit and deciding the period of rent – running from a day to weeks and months. We specialize in providing storage solutions in the UK with large storage centres including all facilities in London city and in Knightsbridge – north & south of the river. You can do your packing using our specially designed packing material. Quality portable boxes affordable and easy to use during removal, shipping and storage. Assorted boxes conveniently stacked in one large box for easy handling and space saving. Tape, tamper resistant protective covers and bubble wrap to ensure safety to your valuables.